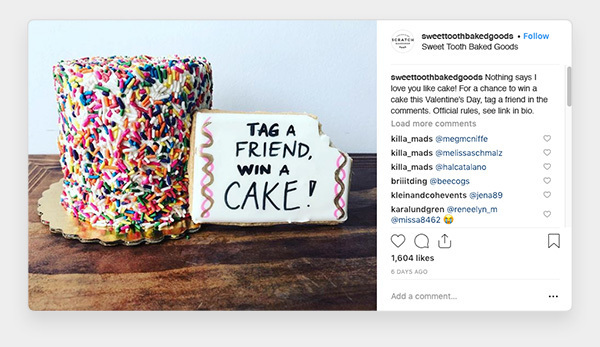 Increase engagement with Instagram comment contests, then import entries to ShortStack and generate a random winner. Gather leads with our new Knowledge Quiz Template! 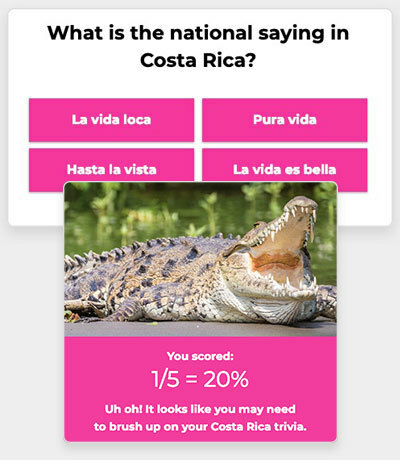 Knowledge quizzes encourage entrants to share their results, increasing engagement and boosting leads.